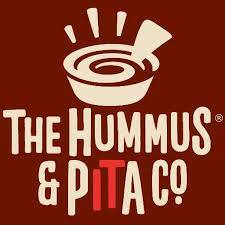 The New York company Hummus & Pita Co is introducing vegan ice cream made from hummus. The ice cream, rich in vitamins and nutrients, is not only healthier than conventional desserts but also gluten-free and vegan, in line with the rising trend for healthy vegan ice cream flavours. Since August 1st, visitors to New York City have been able to find the hummus ice cream at all the company’s locations. It made sense for Hummus & Pita Co to introduce a line of hummus ice cream, due to the nationwide demand for and popularity of its “hummus shake”. The hummus owes its high protein content and healthy consistency to several ingredients; it is made from chickpeas, tahini, pure vanilla, coconut cream and almond milk. The hummus ice cream will be available in chocolate, banana, strawberry and cookies & cream flavours.